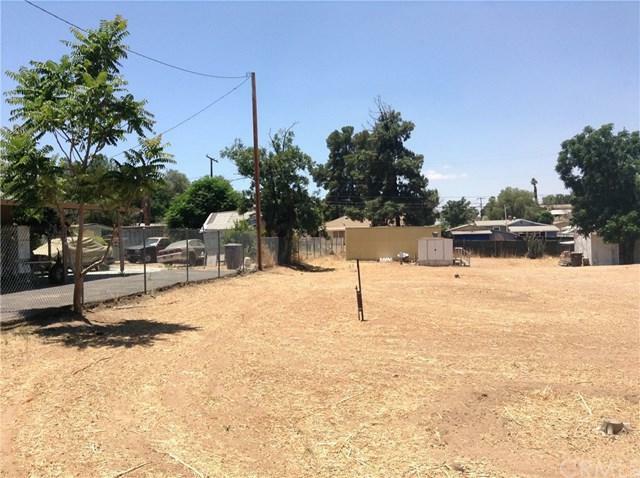 As per seller, there is a well, sewer, water, gas hook up, elect on the property . Buyer to verify all. All fenced in usable property on paved road. 2 minutes from Hwy74.